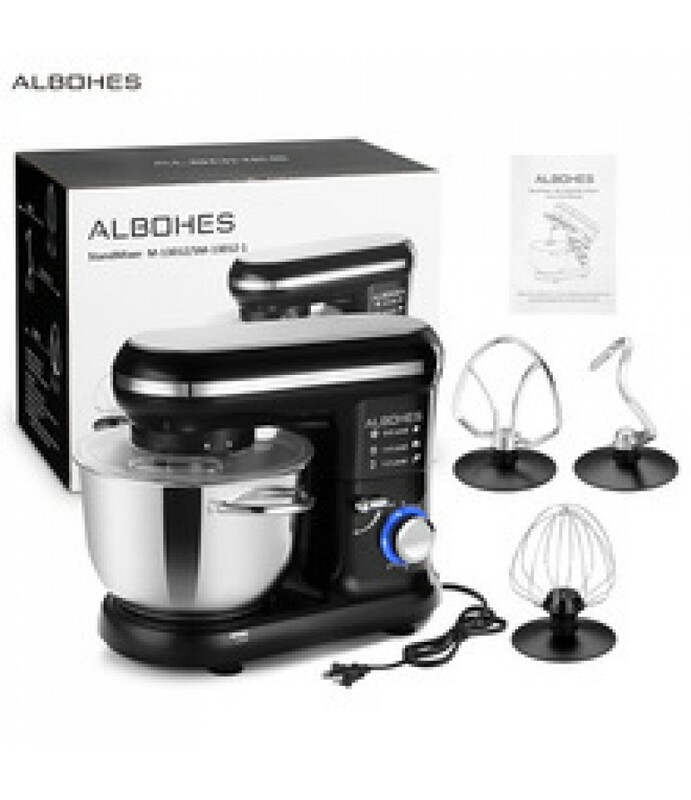 Built for a variety of batters and mixes, our professional ALBOHES stand mixer can do everything from whipping delicate meringues to mix sticky bread dough. 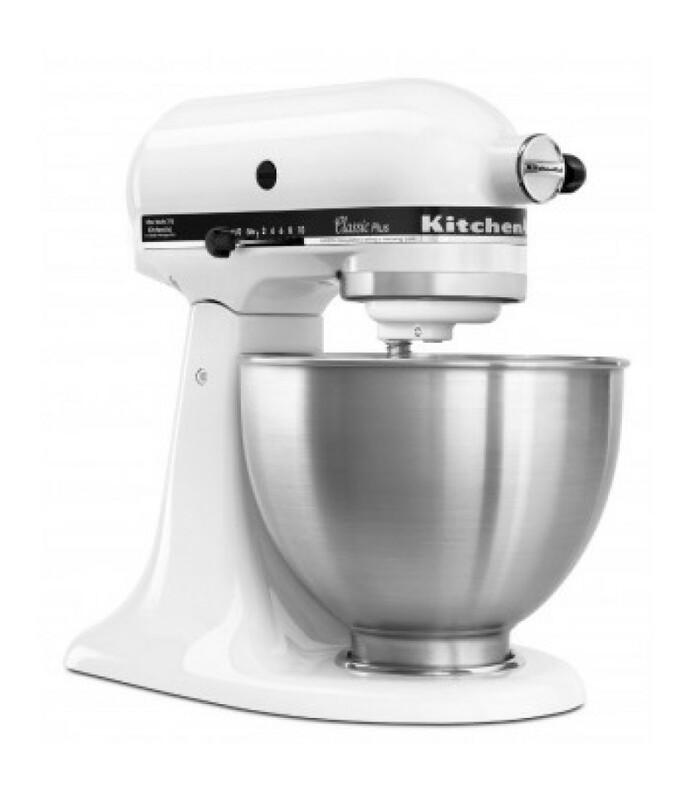 A 5.5L large-capacity bowl is made of food-grade 304 stainless steel..
KitchenAid Artisan Five-Quart Stand Mixers will bring understated charm to any kitchen and open up a world of new cooking and baking possibilities. 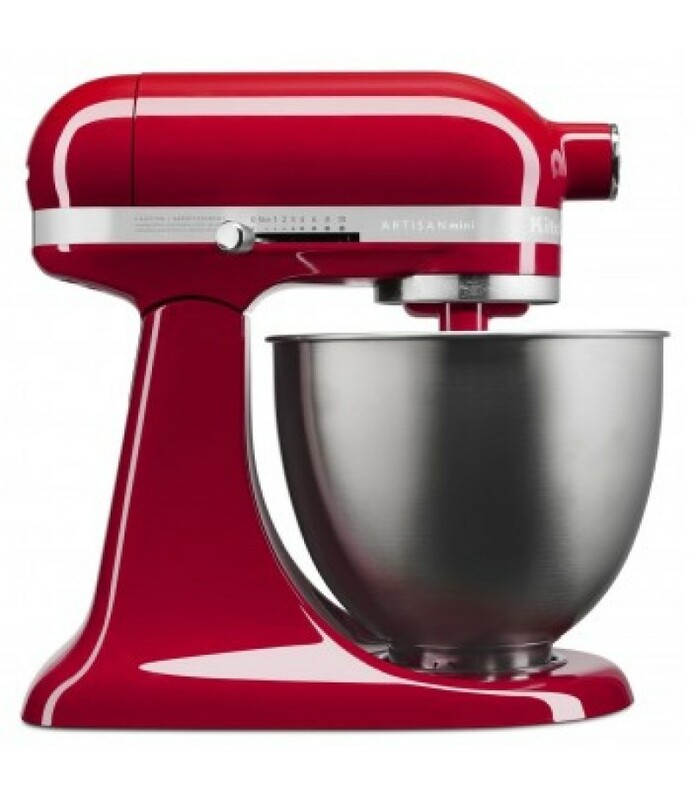 Choose from more than 30 different beautiful colors!The KitchenAid Artisan series .. 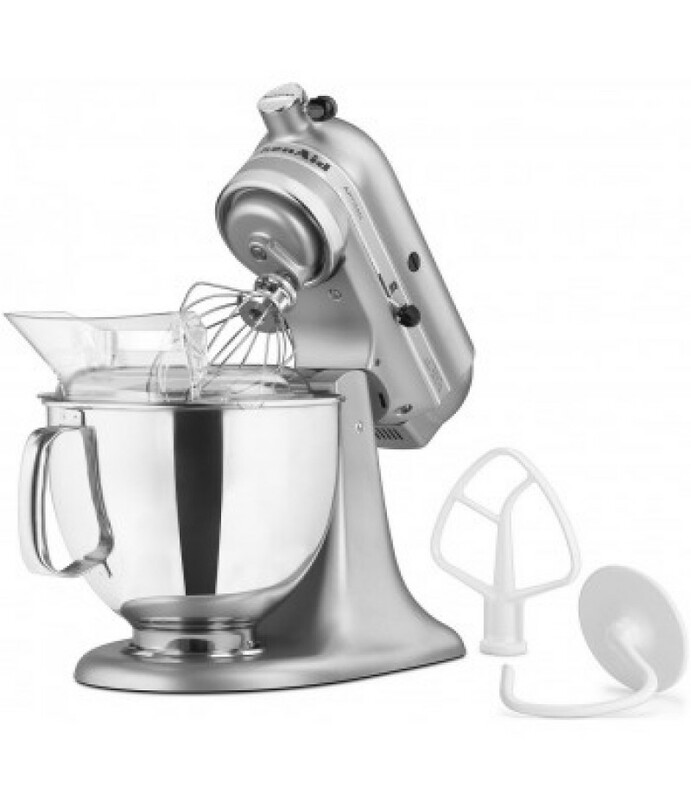 The Kitchenaid Classic PLUS Tilt-Head Mixer is pretty much the same as the Kitchenaid Classic with 10 speeds, attachment hub, and all the same great accessories but the PLUS has a little more powerful motor. 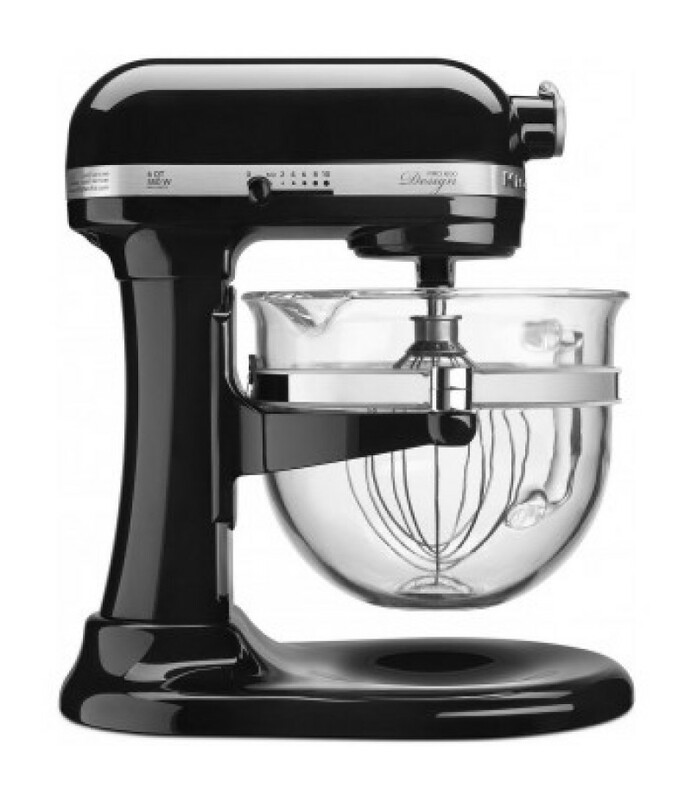 This Kitchenaid Classi..
KitchenAid Artisan Five-Quart Stand Mixers will bring understated charm to any kitchen and open up a world of new cooking and baking possibilities. Included with the mixer are four accessories. The flat beater is id.. Craft fresh bread, cake batter, mashed potatoes, egg white meringues, and 14 cups of your favorite cookies dough with KitchenAid's Professional 600 Stand Mixer! 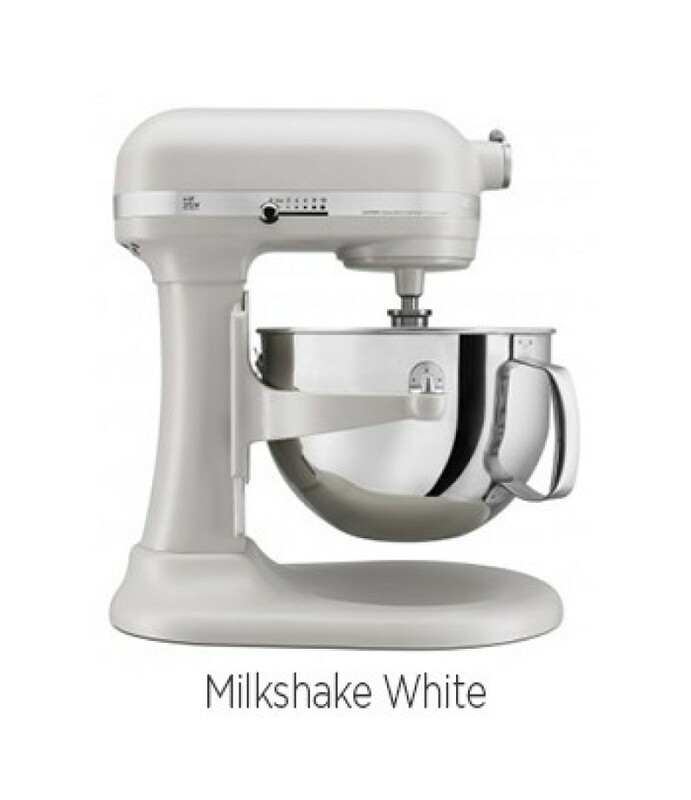 The innovative engineering uses a patented Planetary Mixing Action to..
Master the tradition of your famous holiday cookies, birthday cakes, and gourmet sauces with an innovative, compact body design! 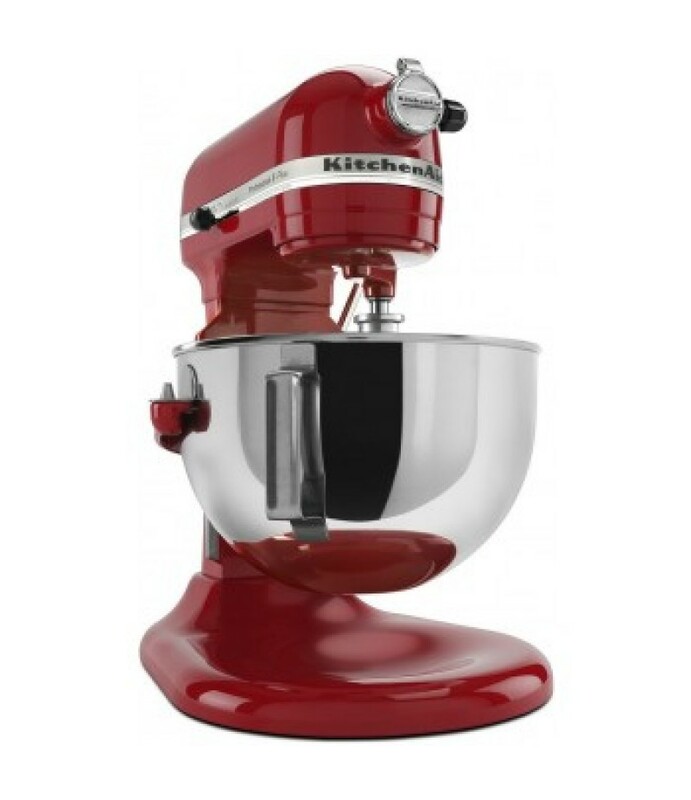 KitchenAid’s 3.5 Quart Mini Artisan Stand Mixers hold the same power as the Classic Stand Mixers, but.. This KitchenAid Stand Mixer featured on this page, as well as the KitchenAid Proline 6 Quart Mixers are the top of the line KitchenAid Stand Mixers, featuring a 6-quart capacity, high performance and a professional level moto..
Make your baking dreams come true with a KitchenAid Bowl Lift Stand Mixer with 6-Quart bowl capacity. With all-steel gears & an all-metal construction capable of high performance, the professional-level 575-watt motor is perfe.. 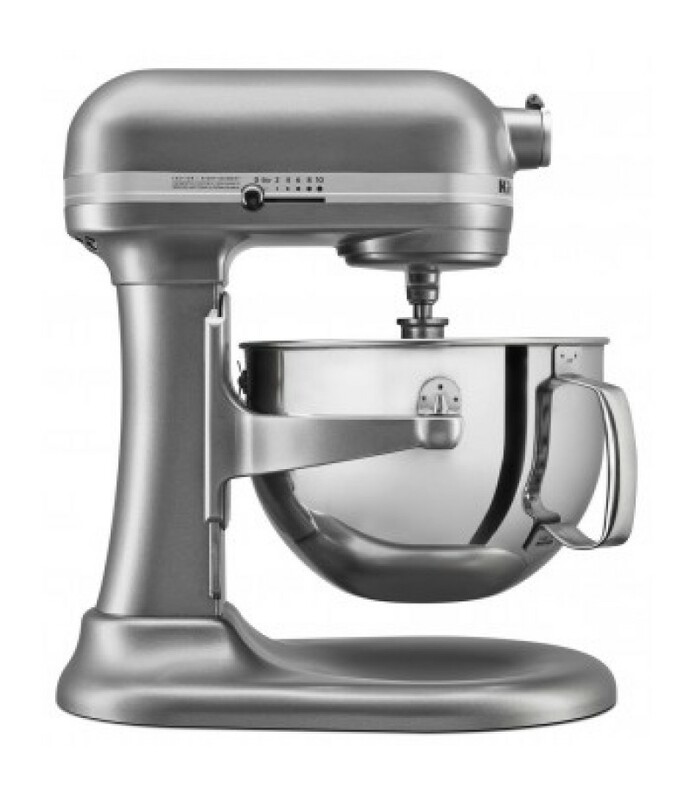 The KitchenAid Professional 5 Plus stand mixer (KV25G0X) borrows its design cues and commercial stylings from the KitchenAid Pro 600, but with a smaller bowl and lighter motor for a more convenient, more affordable home unit. This..